Need a Jerry & Fuel Cans - Click here! 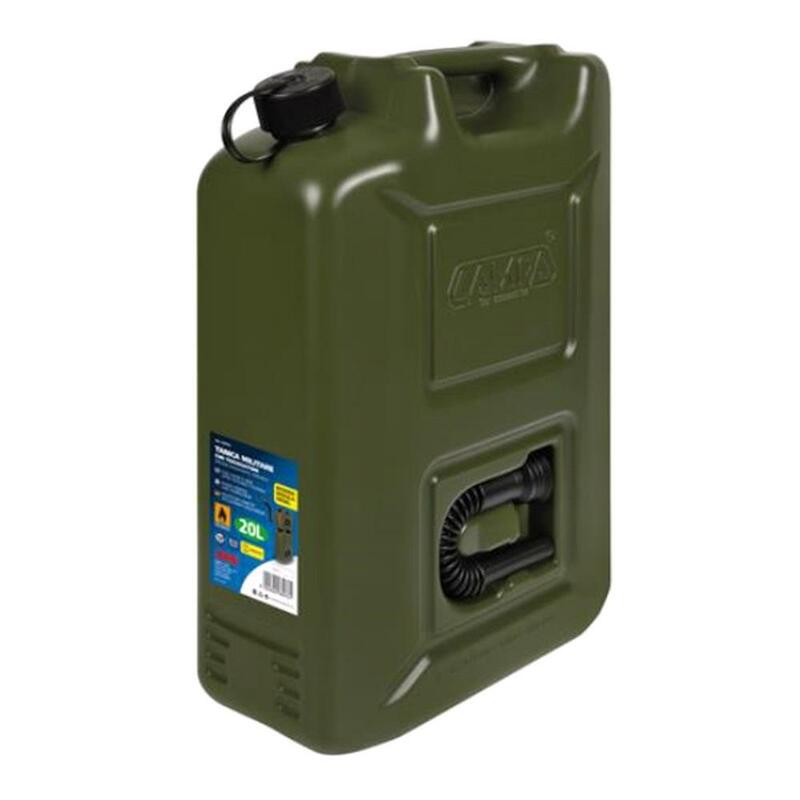 Here at micksgarage.com we stock a range of fuel can from 5 litres to 20 litres. Perfect for having a back up on those long journeys or for storing fuel for your garden machinery.